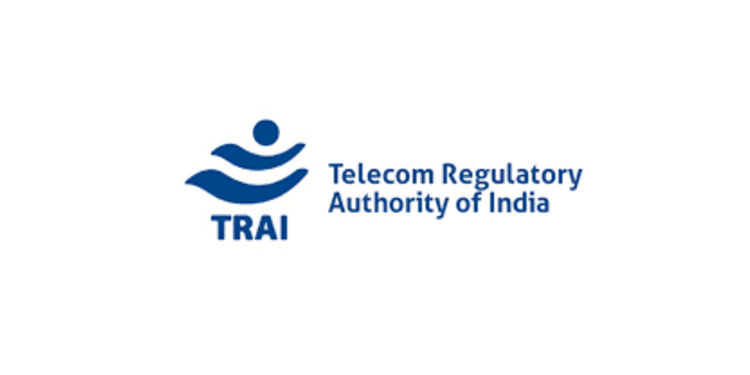 The Telecom Regulatory Authority of India (TRAI) has launched Telecom Services Performance Indicators report for Q3 FY19. The report compiled on the basis of information furnished by the Service Providers. Key parameters and growth trends of the Telecom Services as well as Cable TV, DTH and Radio Broadcasting services in India for the period covering 1st October, 2018 to 31st December, 2018. Since its introduction in the year 2003, DTH service has displayed a phenomenal growth. During the QE 31st December, 2018, there were 5 pay DTH service providers in the country. DTH has attained net pay active subscriber base of around 70.49 million with 5 pay DTH service providers as on 31st December, 2018. This is in addition to the subscribers of the free DTH services of Doordarshan. The subscriber based has increased from 69.45 million in quarter ending September 2018. A total number of 880 private satellite TV channels have been permitted by the Ministry of Information and Broadcasting (MIB) for uplinking only/downlinking only/uplinking and downlinking both, as on 31st December, 2018. As per the reporting to TRAI, done by broadcaster in pursuance of the Tariff Order (Broadcasting & Cable), dated 3rd March 2017, there are 330 pay channels as on 31st December 2018, which include 231 SD pay TV channels and 99 HD Pay TV channels. The report states that Digitization, with addressability, of cable TV sector has been completed and the country has achieved 100% digitization of Cable TV Network making India, the only large country where 100% digital cable has been achieved through mandatory regulations. Apart from the radio stations operated by All India Radio, the public broadcaster, as on 31st December, 2018, there are 355 operational private FM Radio stations in 97 cities with operational 33 Private FM Radio broadcaster as compared to 349 private FM Radio Stations in 94 cities with operational 33 FM Radio broadcasters in the previous quarter. During the quarter ending 31st December, 2018, six new private FM Radio Stations have become operational. The new private FM Radio stations includes 5 stations launched by The Entertainment Network (I) Ltd and one station launched by M/s South Asia FM Limited. The reported advertisement revenue during the quarter ending 31stDecember 2018 in respect of 354 private FM Radio stations is Rs706.72 crore as against Rs 546.83 crore in respect of 349 private FMRadio stations for the previous quarter i.e September 2018. One FMRadio Broadcaster, M/s Gwalior Firm Private Limited, operating inthe city of Guwahati, has not submitted the advertisement revenue. As per data received from MIB, as on 31st December, 2018, 248 Community Radio Stations are operational.